Now Lets see Who I am !I am Khadija from Creative Mind.I am a university student & Love to create things in my free time.I am doing this just to relax myself during tough study routine,if I will be just studying,I will feel hectic :) hehe..creativity is a kind of fun & blessing..isn't it..? I have also done my textile & fashion designing after Graduation & there I learn a lot about Arts & Crafts. 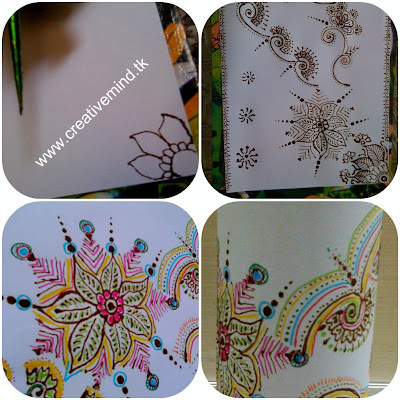 I like sharing my random Henna Designs with several styles, Henna/mehndi on hands is usual,but I enjoy doing this at different things.My henna designed Paper Lanterns are popular. Today I am going to share one of my unique recycling idea. 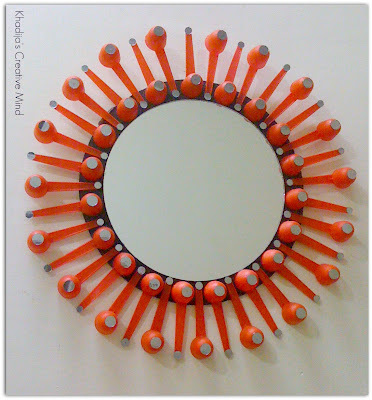 If you are a mother or auntie of those kids who are taking formula milk powder, I bet you can try this idea smartly..Hey..don't feel weird at my this sentence..Actually for this Mirror design you will need to have many plastic spoons :) which are usually available free in every milk powder tin. I hope you enjoyed my guest post & especially the Recycling ideas..recycling is necessary for living a healthy life.Be sure to do this on & off.. 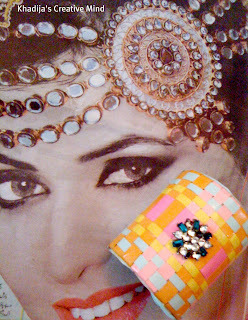 I always like Sonia's awesome recycling ideas,She is a genius :) Keep sharing your great ideas my friend!I would like to share a sneak peek of my upcoming recycling first of all at Sonia's Page.. Wonderful creations. That's creativity in using the spoons. Seems like a life time ago when my daughter drank milk formula and I did not keep the spoons. Especially like the painted bottles. Love your crafts! Congratulations on being a guest at Dr.Sonia's blog! You're creations are amazing! wow that is awesome idea dear...well done! Like it!You always come with surprising ideas! Every creation has that something that make people say:why didn't I thought of it before? Like the plates too! Sorry I meant to comment on the rest of the projects but my fingers moved to the publish button too fast. They are all wonderfully creative and I love the colors on them all. 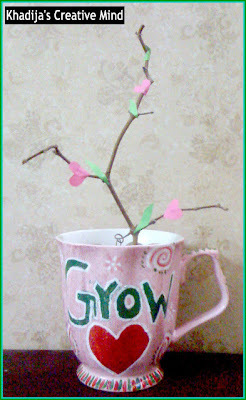 wonderful recycling ,love your effort.i also love recycling or recreating projects .you can find some of my recycled stuff on my blog.plz check this link. Superb creations...loved the spoon use. Khadija you got a very creative mind. Vey creative use of simple object! !love it. 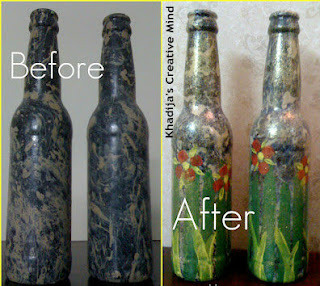 Dr. Sonia, I think you and Khadiji must be related...both so talented at recycling. Beautiful items shared and I especially love the plate. 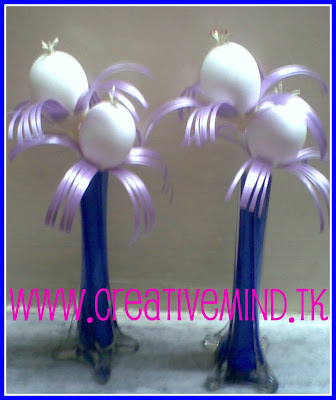 amazing crafts by khadeeja...your blog is also as wonderful as hers...i appreciate both.. Yes, Khadija is talented...I regularly read her blog..
That's such a clever idea to use spoons. I also like those painted bottles.Nice work. Love the spoon craft..It's mind-blowing.. Thank you Sonia for representing Khadija. Thank you Khadija for showing your work! Such a super, super clever idea! Wow, I would have never thought to re-use the spoons in such a fantastic way. All the projects are just awesome. Thanks for sharing! Your blog writing is great!! 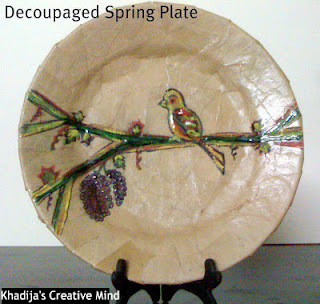 Wow Khadija... Lovely recycling.. I loved the hand painted bottles and your henna paintings are simply superb... Sure Sonia does wonderful recycling just as you.. Keep sharing!!! 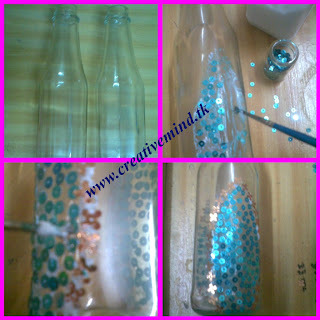 Very innovative recycling ideas by khadija..i like them all !! Lovely to meet you and see all your wonderful work. That mirror with the spoons is so very eyecatching. Wonderful post and great projects. Love the plastic spoon mirror. Very creative. Love all the recycling and the mirror is my favourite. these are all such amazing projects. i really love the paper lanterns! Wow! Looks amazing! :) Tks for sharing the work of such amazingly talented people with us Doc! Как интересно получилось! Спасибо за идею!!! Thanks all & a special thanks to sweet Sonia for featuring my work here..! It was my honour to feature you here Khadija!! This is really inspirational!! And that is exactly what I did.. totally inspired by your blog.. Do check the link below to see what I made..